Beautiful show at NEST Arts Factory! 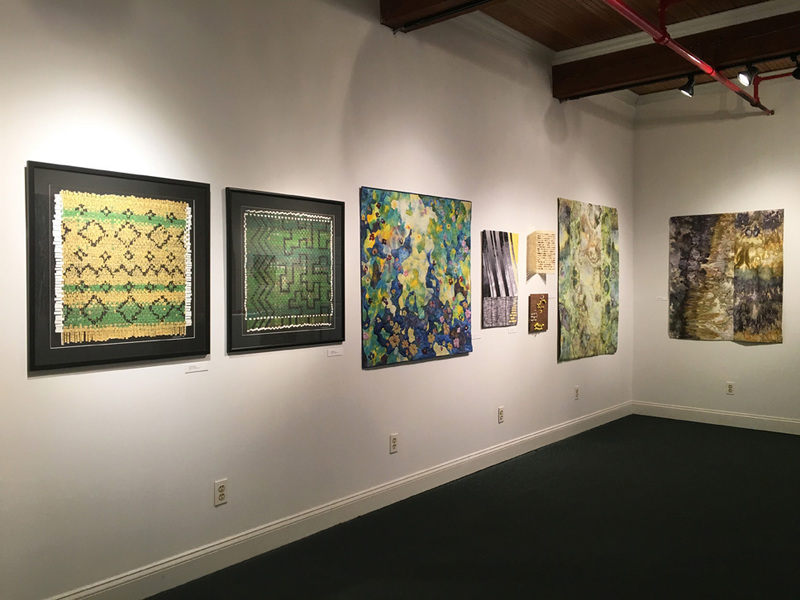 Heidi Lewis Coleman is currently exhibiting her Acrylic on Woven Paper pieces, CORNHUSK WEAVING I & LICHEN GLYPHS, in NEST Arts Factory's exhibition, SPUN 2017. This intriguing international fiber arts show was juried by Jeffrey Mueller, Gallery Director at the Silvermine Arts Center. Show dates: October 14th - November 4th. NEST Arts Factory is located at 1720 Fairfield Avenue in Bridgeport, Connecticut.